Locked out of your home or vehicle? Call Lockfast to get you in. 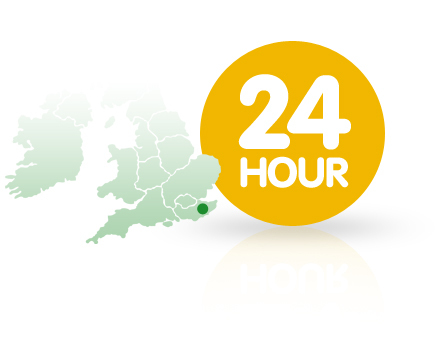 Lockfast operate 24 hours a day, seven days a week, 365 days a year providing emergency locksmith services. Covering most of Kent and all of the Medway towns, whenever or wherever you're stuck we can be there fast! As a family run business and a proud member of the Medway Fair Traders Group, we have no call out fees or any other surprises, just an honest reliable service you can trust. Gaining access need not be destructive and we will ensure every effort is made to get you in without causing damage or making a mess. Should the lock need to be drilled or replaced we do keep plenty of stock to have your home secured again as quickly as possible. Gillingham, Chatham, Rochester, Maidstone, Malling, Sittingbourne, Gravesend - fast and friendly service. Call Lockfast on 01634 578214. Or why not get new keys cut while you wait by visiting our shop 57 Canterbury Street, Gillingham, ME7 5TR. Who else has a key for your new home? Stay safe and be sure by replacing all the locks.